One of the best ways to build up your arm muscles and to benefit the core of the body is through rope training. However, it will only be effective and safe if you do it correctly. Following these tips will help you to enjoy a great workout that is fun and beneficial. Always make sure the rope is secure at the opposite end. You can use them outdoors tied around a post or tree. Indoors, you can use them with secure anchors. Make sure you always check the security of the ropes before you start the workout. The type of rope that you use is important. You need something that is durable and long lasting. You need to use a rope that is specifically created for such training too. Don’t go get a piece of rope you have in the garage. Instead, get those that are designed for exercising. For beginners, start off with a shorter rope of about 30 feet. You will find those that are up to 50 feet and you can use those later on. Start out with a few basic rope training exercises so you can learn the basics. Watch the instructional DVD that came with your ropes or watch instructional videos online. After you have mastered those first few exercises you can start to add in more. As your level of fitness and strength increases, you can also move into more difficult forms of exercise. You should be able to feel the benefits of the workout but it shouldn’t be overwhelming for you. There are at least 20 different exercises you can consider at each fitness level with this type of training. The idea of mixing it up means you don’t get bored with what you are taking part in. It also means that you continue to work the muscles differently so that they are able to work more efficiently towards the results you seek. Don’t the same workout day after day is boring and it can also hinder your results. If you decide to go to the gym, ask a personal trainer to assist you with the basics of using ropes. They can help you to devise a plan too that incorporates the right exercises and also the right techniques. Many of the exercises you will do for intervals of 30 seconds to 1 minute then you switch to the next exercise. You will get to the point where you can do the entire round of exercises more than once. 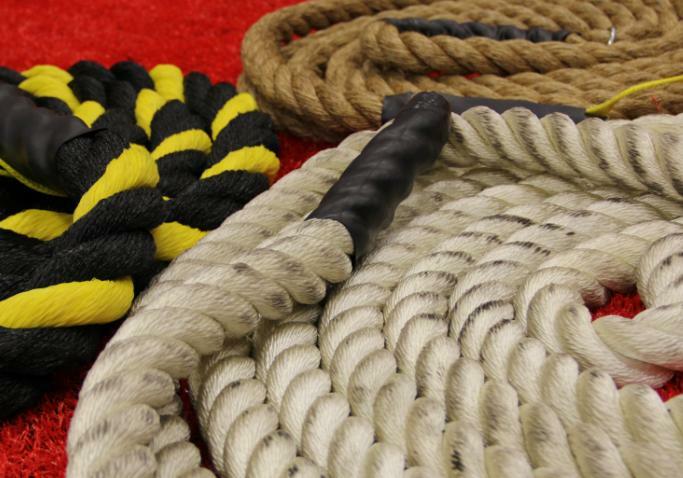 The benefits of rope training are enormous, and that is why so many people are considering it. This could be a fun and effective way for you to get your body in shape and to increase overall body strength. By following these tips, you will be able to create a plan of action that works well for you and that takes your goals into consideration. This could be the change to your workout you need to stay motivated and to see the results you have been interested in. 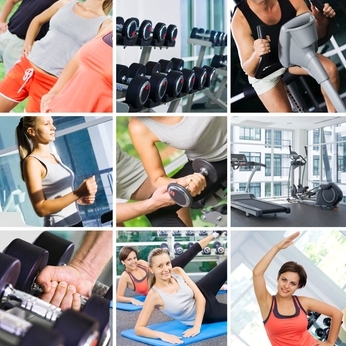 Your Personal Training Instructor Is A Valuable Key To Sticking With Your Workout Routine.